Damascus steel hunting knife with brass and steel fingure guard with walnut wood and buffalo's black horn full tang handle with fiber and brass spacers and pins. Damascus steel hunting knife with damascus steel fingure guard and pummel with colored camel's bone and buffalo's black horn hidden tang handle with brass and fiber spacers. Damascus steel hunting knife with brass bolsters and micarta full tang handle. Damascus steel hunting knife with damascus steel fingure guard and pummel with colored bone hidden tang handle with brass and fiber spacers. Damascus steel blade with damascus steel fingure guard and pummel with deer stag handle. Damascus steel blade with braas fingure guard, camel's bone and deer stag hiden tang handle. Damascus steel folding knife with damascus steel bolsters and colored camel's file worked handle. 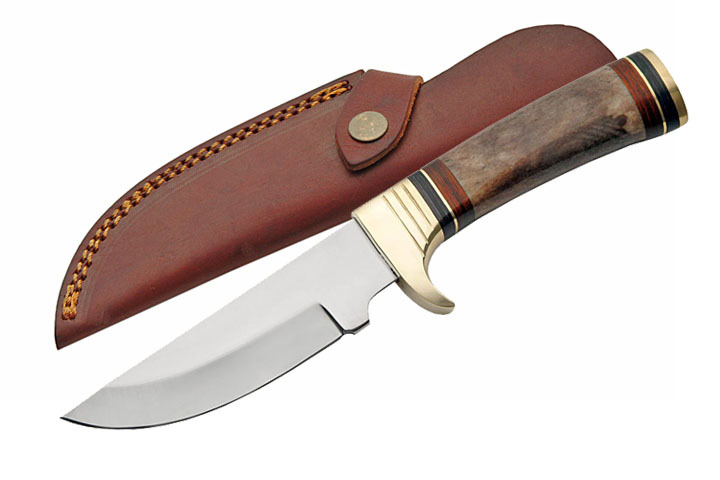 Damascus steel folding knife with damascus steel bolster and deer stag file worked handle. 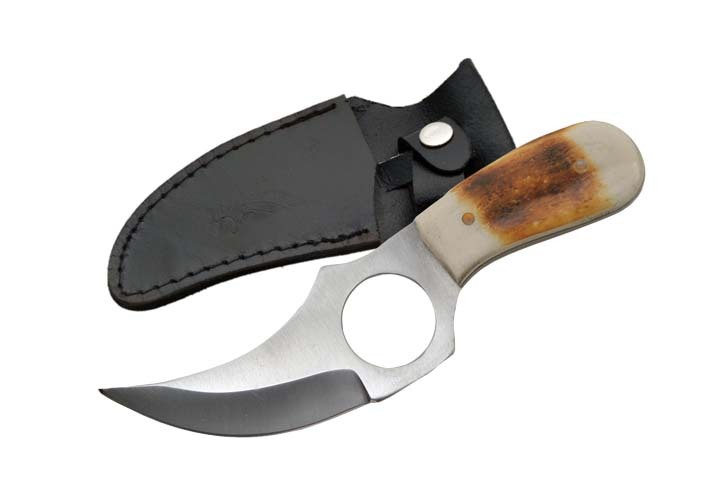 Damascus steel folding knife with brass and damascus steel handle. Damascus steel folding knife with damascus steel handle. Copyright 2012 Green Hills Enterprises. All Rights Reserved.